I never felt the urge to embrace “Grunge” as a fashion trend or social movement, but there is no arguing the fact that a number of the bands associated with that era remain favorites of mine to this day. The music of Soundgarden, in particular, was life-changing for me, and was a huge influence on my early writing career. And I’m not embarrassed to admit that I had a ridiculous crush on vocalist Chris Cornell — but who didn’t? He was truly beautiful — the definition of a Rock God, if you ask me – and his sudden passing in May of 2017 was devastating on many levels. This week, we will pay homage to Chris with the new Video Clip for “When Bad Does Good,” which provides the soothing comfort for a heartache that you may not even realize you had. 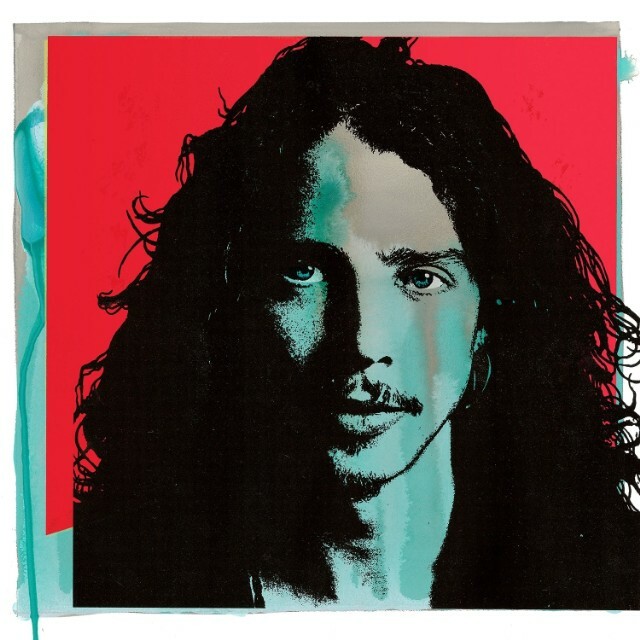 “When Bad Does Good” is a previously-unreleased song that appears on the new box set, Chris Cornell: An Artists Legacy, which was also released this past Friday. Shot this fall, the video features Chris and Vicky Cornell’s son, Christopher playing a young Chris Cornell as a paper boy in Seattle, representing who Chris was and where he came from, and paying tribute to his hometown of Seattle. Song lyrics from Cornell’s illustrious career are hidden throughout the video, showcasing the breadth of his songwriting as a poet and lyricist. The video for “When Bad Does Good” features mementos and places that played a part in Chris’ life and was directed by Kevin Kerslake, who also directed Soundgarden’s videos for “Loud Love” and “Hands All Over.” “When Bad Does Good” was produced, recorded, and mixed by Cornell and was found in his personal recordings archive. We still miss you, Chris. Thank you for the music. Enjoy.